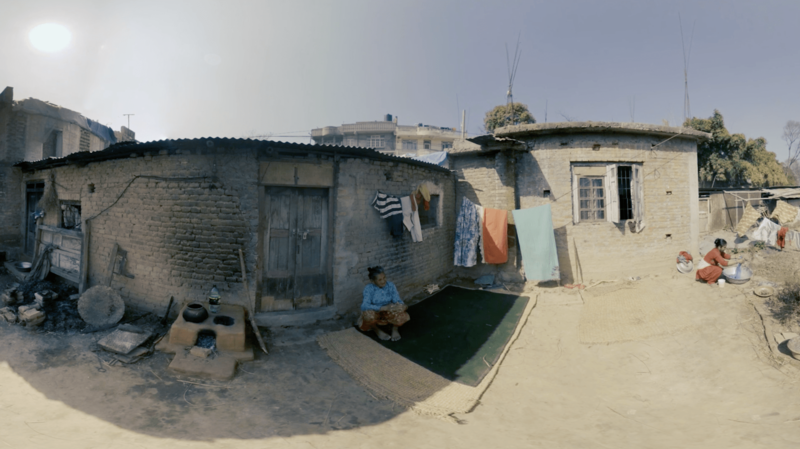 This immersive 360 / virtual reality film was created to showcase the regeneration work that Oxfam are doing in Nepal following the earthquakes of 2015. - An immersive 360 film transporting you to Nepal to witness Oxfam's important work. 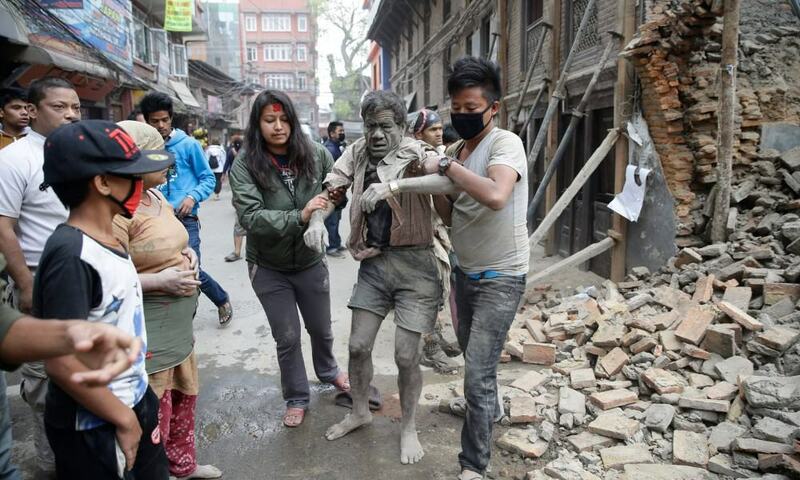 On the 25th April 2015 Nepal was hit with a 7.8 magnitude earthquake killing 9,000 people and injuring over 22,000. 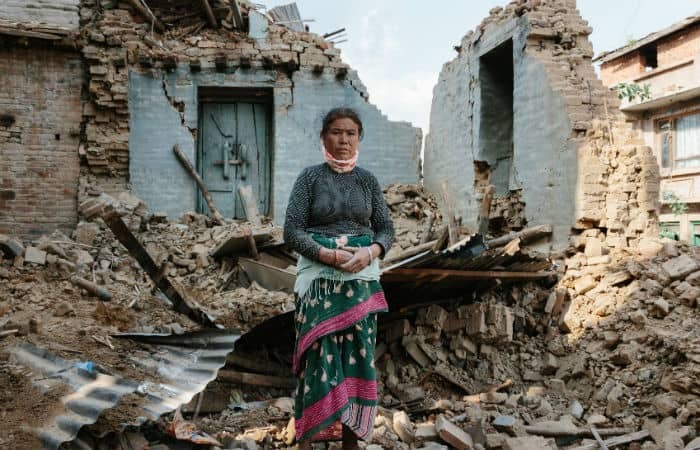 Oxfam were one of the first aid agencies to arrive in Nepal and have been helping with the rebuild efforts ever since.